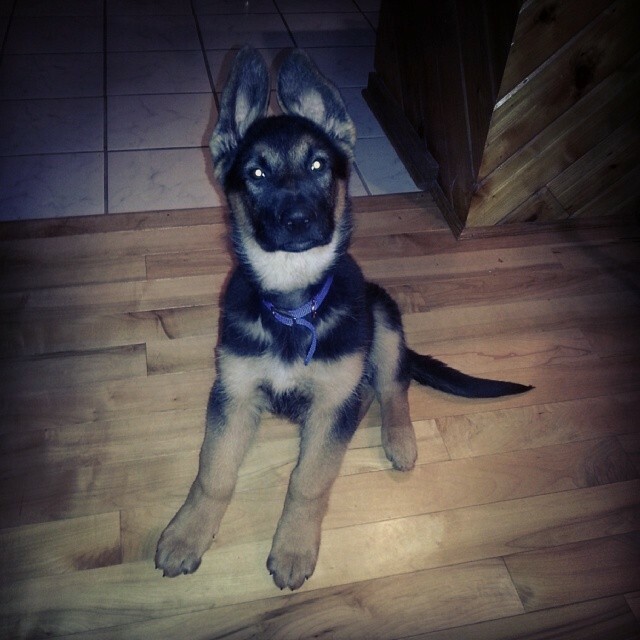 This German Shepherd is getting so big! His ears are all the way up, almost all the time! Isn’t he a cutie?